Are You Seeking a Divorce? I understand the sensitivity and complexity of a divorce. You will feel emotionally strained and face considerable stress. Our experienced divorce attorneys provide empathetic and understanding support and legal counsel to help you decide on the right course of action. We are well-versed with each and every aspect of divorce law and our vast experience of handling divorce cases ensures we are equipped to help you. Regardless of the situation you find yourself in or the reasons for your divorce, we can provide the guidance and support you need. 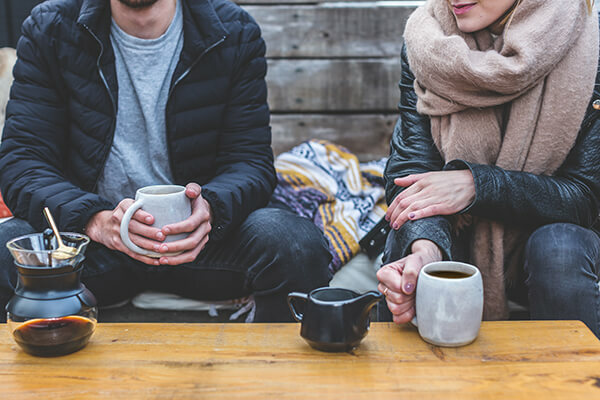 The rights of both partners can be compromised during the divorce proceedings, especially because your decisions are likely to be clouded by emotion rather than logic. You need a neutral party in your corner, and this is where we come in. We will guide you through the process, from start to finish, ensuring your rights are protected. In addition, we understand the importance of caring for your children when deciding on the terms of the divorce agreement with your partner. 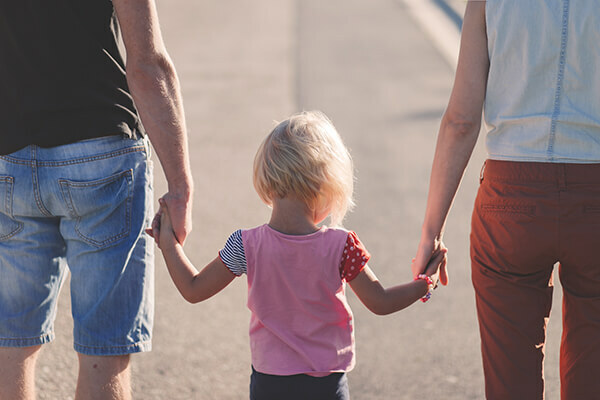 We will ensure that the arrangement between you and your ex-spouse suits the needs and secures the interests of your children. Trust your case to an expert in divorce law. Call Matthew Sheasby, Attorney at Law, at (909) 922-2543 to discuss your case.